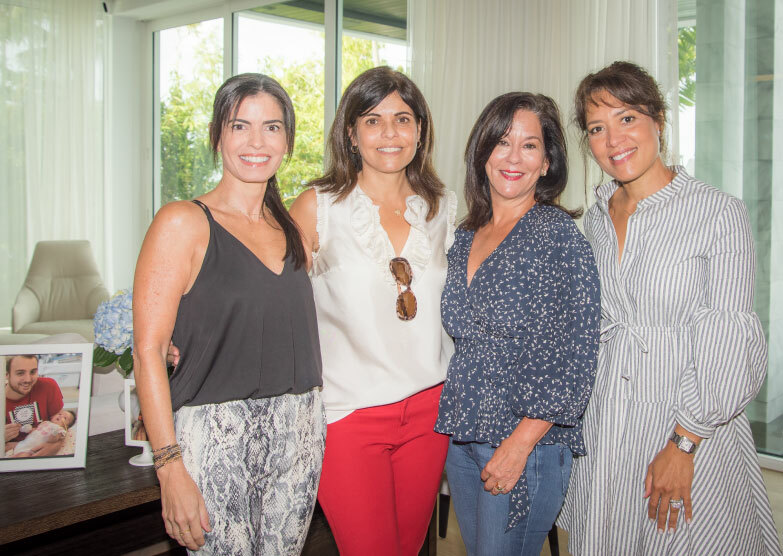 On the morning of Give Miami Day, ICU baby Co-Founder and President Nichole Aldrich hosted a beautiful, bayside brunch for longtime ICU baby supporters. Guests dined on breakfast bites generously donated by Golden Hog and sipped mimosas as they cheered on ICU baby’s Give Miami Day efforts early on during this very special day. Guests’ donations helped give momentum to what would be one of ICU baby’s most successful fundraising efforts. Enhancing the morning, Liliana Rivas generously donated gorgeous floral arrangements and Rose Calero Cortes offered her time and talent to photograph this memorable event.